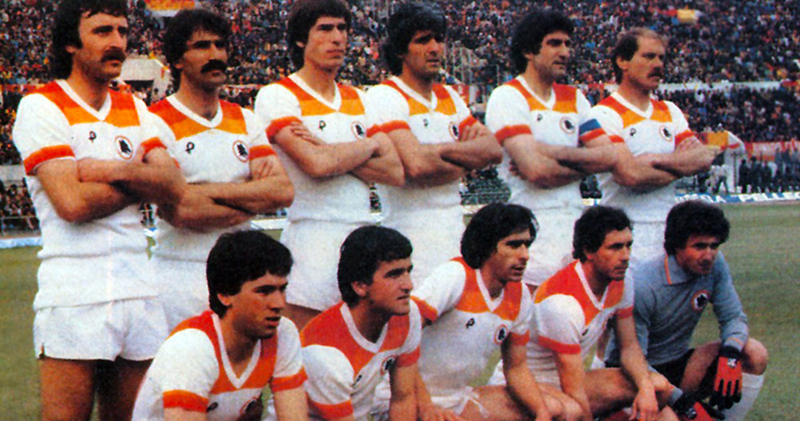 KidDotCo review their top 10 best football shirts designs ever! 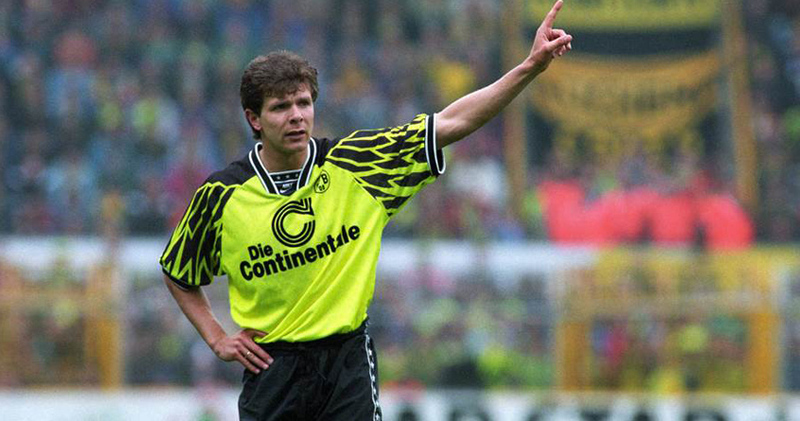 KidDotCo list their best ever football shirts to have graced the game… do you agree with our list? 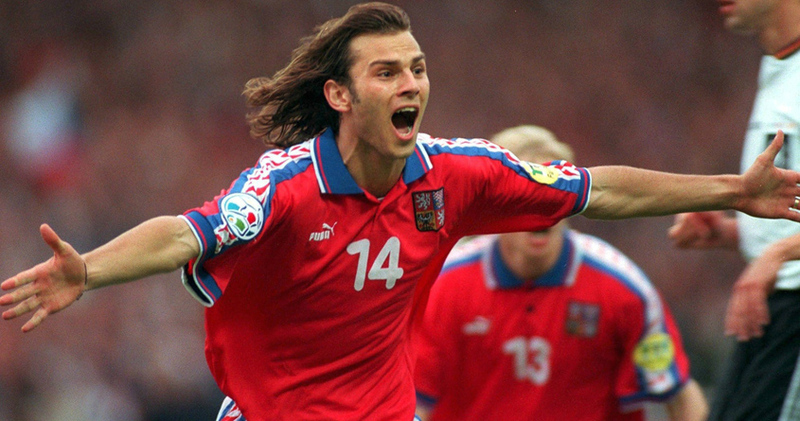 This shirt brings me back to Euro 96 – I had actually put a bet on before the tournament for the Czechs to win it outright – quite a bizarre choice in hindsight, but there was something about the team which I liked, especially Patrik Berger who was playing for Borussia Dortmund at the time. While I obviously wanted England to win – on home soil of course – I even went as far as buying this shirt adding weight to the support of the Czechs. They actually made it to the final but lost out to a ‘Silver goal’ scored by Germany’s Oliver Biefhoff in extra time… ahhh the memories! This list wouldn’t be complete with out an entry from Manchester United. 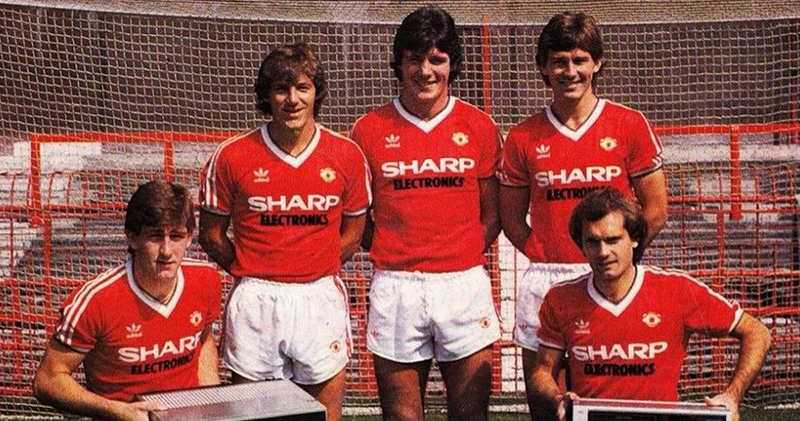 As a United fan being brought up in the 80s, The home, away AND goalkeeper shirt would be on the top of my Christmas list every year. My first shirt was from the 1988 season, a little bit later than this entry. But for me this has got to be the best United shirt ever! It has a real vintage feel with a ‘V’ neck and subtle pinstripes. 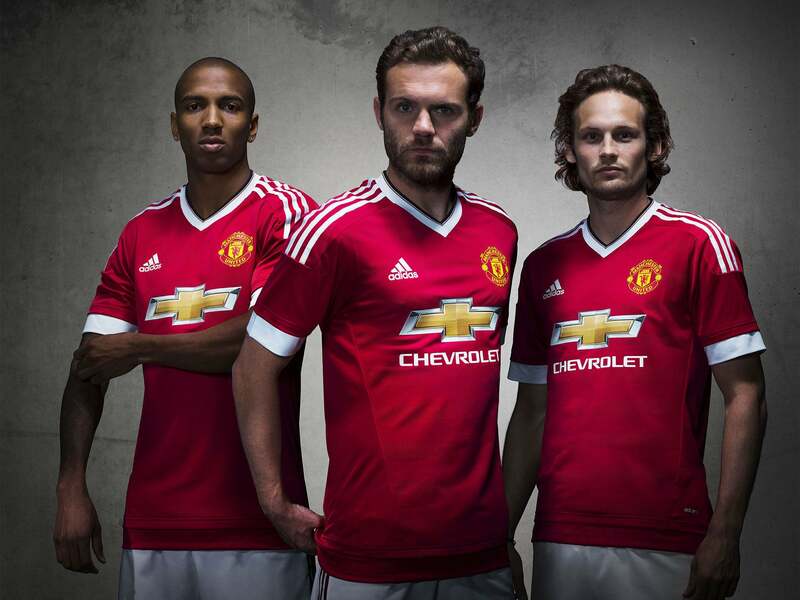 The 1982 shirt heavily influenced the design of the Manchester United shirt of 2015, when Adidas produced the first United kit since 1992. Oh boy! This shirt is ace! Little known about this shirt or who even produced it but I believe this design was well before its time! It does have a retro 70’s Californian feel with the shades of red and orange on the chest and I believe if it was to get re-released again, it would be a huge hit with fans. How could I not include this shirt on my list? What an absolute beaut! 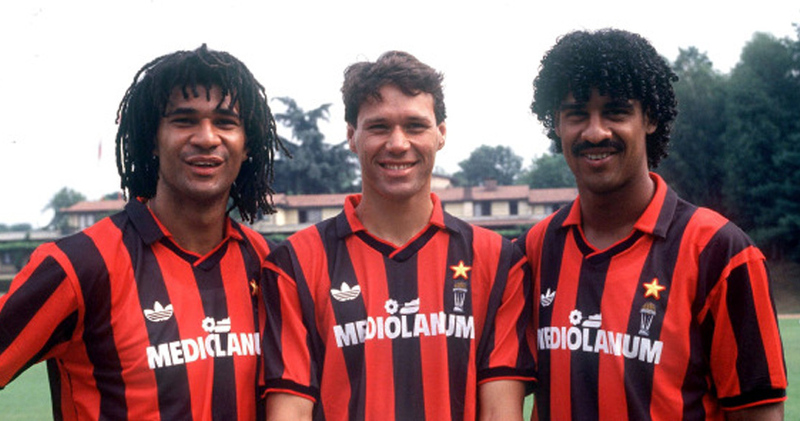 At the start of the 1990s shirts started becoming more of a fashion trend above anything else and replica shirts were becoming more readily available. 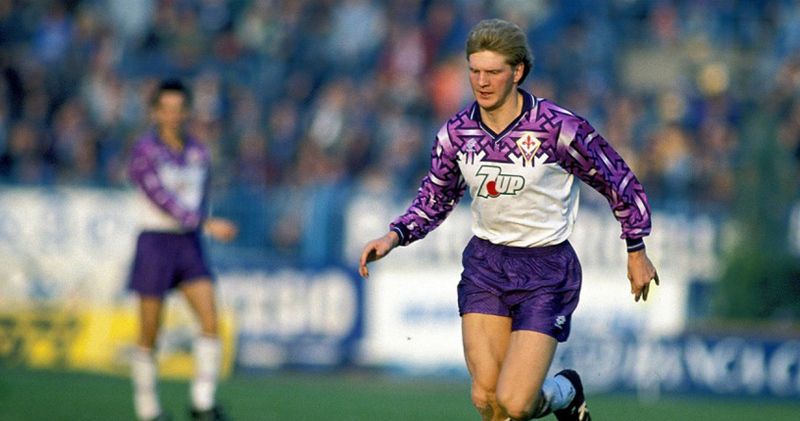 Produced by Italian sportswear giant Lotto, Fiorentina released this shirt under a cloud of controversy. While the design looks innocent enough, many were quick to spot NAZI iconography weaved through the shirt. If you look closely you will see numerous swaztikas that make up the design. Surely this can’t be designed like this on purpose, but in my humble opinion, I think its a real shame. The design, the colours, the brand, the sponsor… Bellissimo!! With a history associated with fashion designer Daniel Hechter, it’s easy to understand why PSG have had some awesome shirts over the years and it was in fact he, who created their iconic blue shirt with red panel down the front. Ironically this shirt in our list deviates slightly from their classic look. There’s something about this shirt I just love! Nike at the time were still trying to make inroads in to the football kit scene, but this psychedelic design and colour combination – makes it an instant classic! Round about this time, before the rise of cable and satellite European football on TV was very limited. The best we could do was either highlights on BBC Sportsnight, Transworld Sport or Football Italia on Channel 4. This is where I started to learn more about the European game and in particular the German team Borussia Dortmund who were playing Lazio in the UEFA Cup. The shirt wowed me as no team I had known wore a shirt like it before. The game was a night match and the old Westfalenstadion was industrial, dark and dingy, yet Dortmund in their famous ‘schwartzgelb’ looked formidable. They went on to win the tie 2-1 on aggregate. 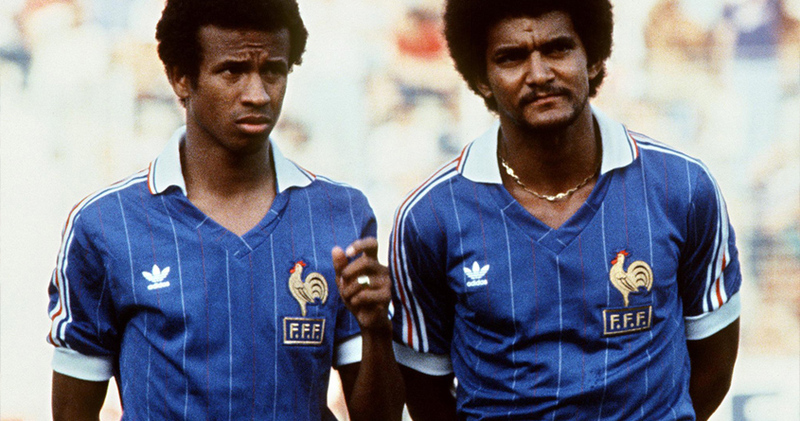 This shirt was edged out by the France shirt of 1984, but it still is up there as one of my favourite shirts ever. 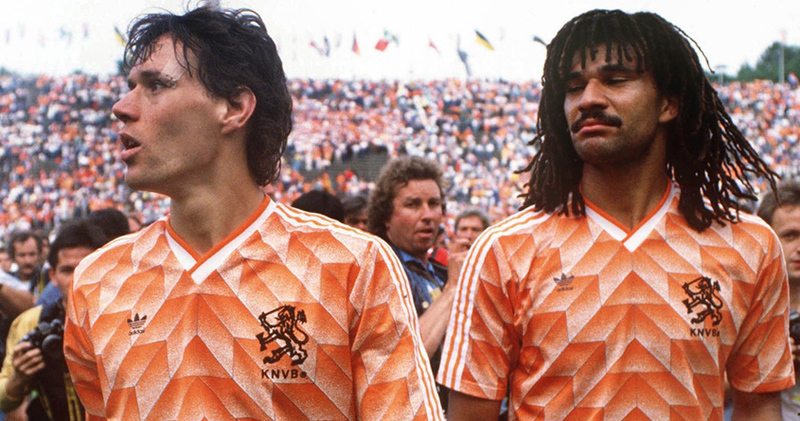 Worn by Van Basten, Gullit and Rijkaard in what was Holland’s biggest triumph in football, this shirt is magnificent! 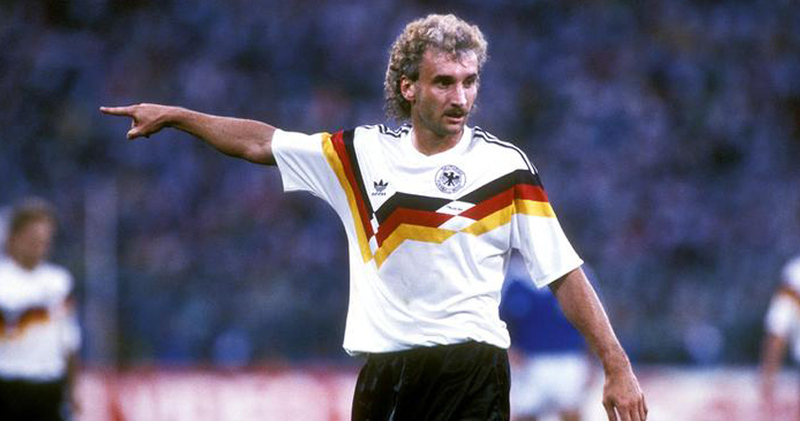 It felt around this time Adidas got a bit daring with how they designed their shirts. 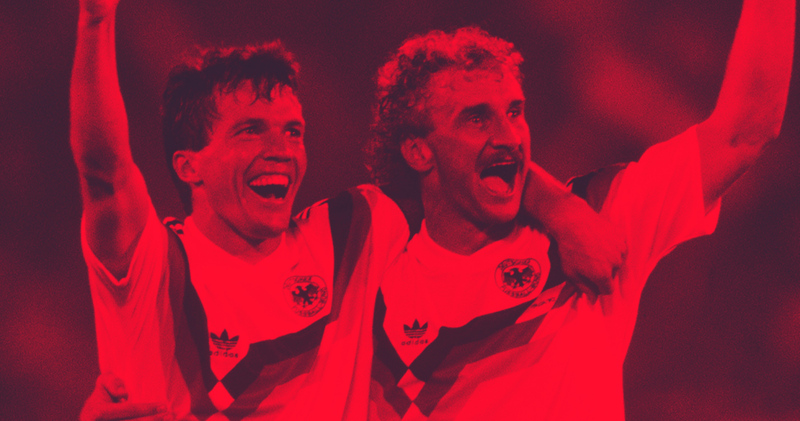 It provided a striking template which was used by West Germany’s green away and the Soviet Union’s red home shirt of that era. I like Holland’s because the bright orange colour was unique and will always be remembered as the shirt worn by Marco Van Basten when he scored the wonderful volley in the final in Munich. 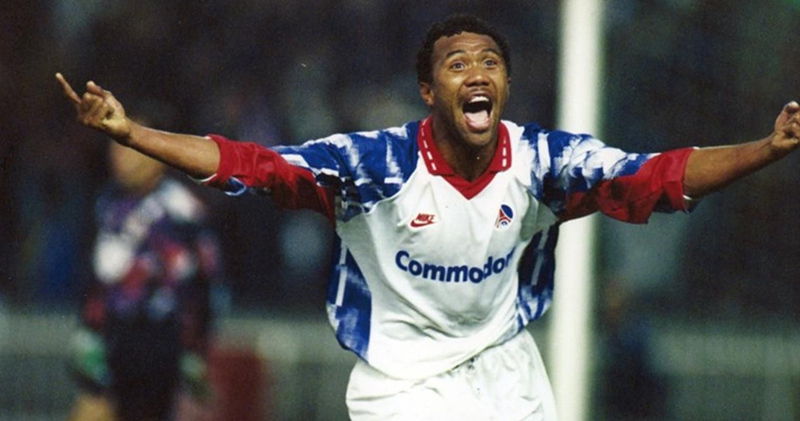 France have historically had some really good kits, right up to the early 1990s before the Adidas equipment kits come out for Euro 92. (boo!) Collared shirts always feel timeless and I particularly like the use of the tricolor in the three stripes on the sleeve and the faint pinstripes adds class. Famously worn by the then European player of the year Michel Platini. Adidas rebooted this in this in the mid-2000s and made sure I got my hands on it to add to my collections! Bravo!